Steve is a Chartered Surveyor who has been active in residential development as developer, owner and manager for many years. 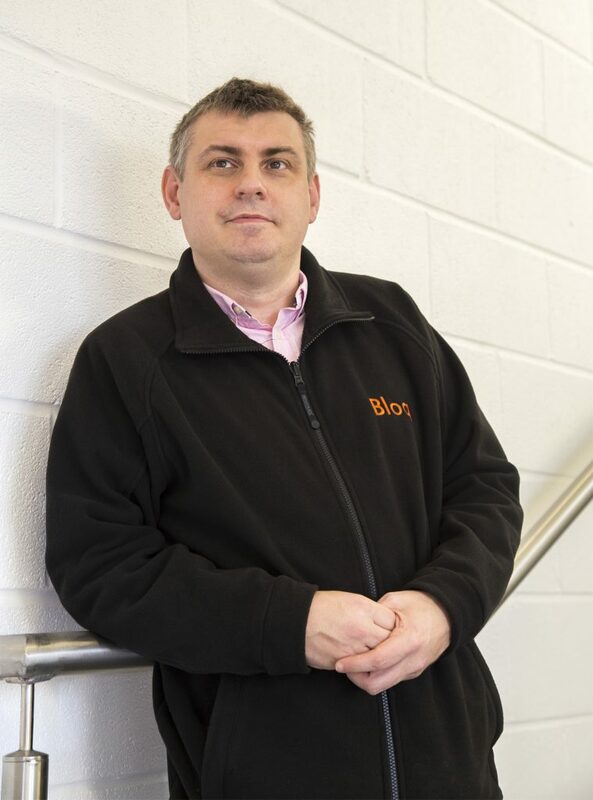 Steve’s knowledge is practical and extensive and developers find it an invaluable asset. Talk to him early in the development, and he’ll find a way to help you or residents save time, money or inconvenience. A stickler for being thorough and forward planning – ‘attention to detail’ are his watchwords. In his spare time, Steve uses his work experience to help preserve Haile Selassie’s home in exile in Bath, and in the little spare time after that, enjoys fresh air on his bike. RICS is the world’s leading qualification when it comes to professional standards in land, property and construction. In a world where more and more people, governments, banks and commercial organisations demand greater certainty of professional standards and ethics, attaining RICS status is the recognised mark of property professionalism. Bloq are Regulated by RICS, which ensures that we benefit from the guidance, support and advice of RICS, the premier body for property professionals.